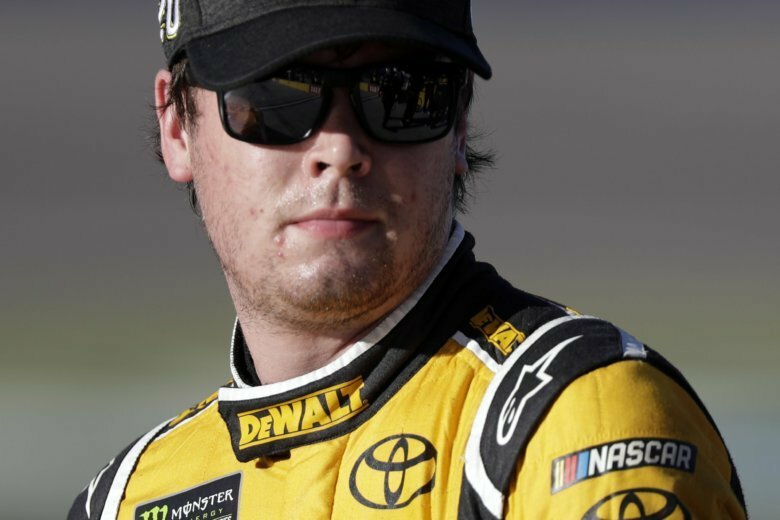 LAS VEGAS (AP) — Erik Jones surprised the field by winning the pole Friday for the opening race of the NASCAR Cup series playoffs, turning a lap in 28.705 seconds and narrowly edging Joey Logano. Jones opened the first weekend of NASCAR’s 10-race postseason by earning his second career pole in his Joe Gibbs Racing Toyota. The 22-year-old is the youngest driver ever to win the pole at Las Vegas Motor Speedway. Jones knows he isn’t a favorite to earn a spot among the final four contenders for the title alongside presumptive frontrunners Kyle Busch, Kevin Harvick and Martin Truex Jr., but he hopes to ride his momentum as far as it will go.